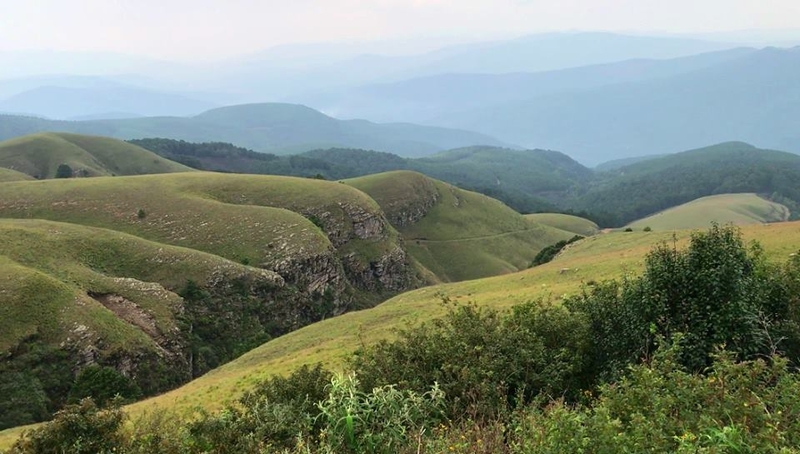 Did you know that the Long Tom Pass in Mpumalanga is almost 50 km long and spans the complete distance between Sabie and Lydenburg, but not many people know that the pass is broken up into three official passes - Koffienek, Long Tom and Masjiennek. Take the link below and rediscover the fascinating ABW history and the sheer power of those huge cannons which weighed in at 5700 kg and were 7,5 m long and required 16 oxen to haul them up the Drakensberg (and other hotspots) to keep the British forces at bay. One of the snippets of history is that one of the Long Toms were captured by the British and the end of the barrel was sabotaged to prevent re-use. The Boer forces later managed to recover the cannon and hauled it off to the workshops in Pretoria, where the damaged part of the barrel was cut off and the cannon was put back into service. It was nicknamed "Die Jood"
Catch up on these three special passes and their role in SA's history. The pages will remain 'open' to Wild Dogs members till Sunday. I left lot of rubber on that pass and never knew it was three passes.